Reading and share top 3 Guy Harduf famous quotes and sayings. 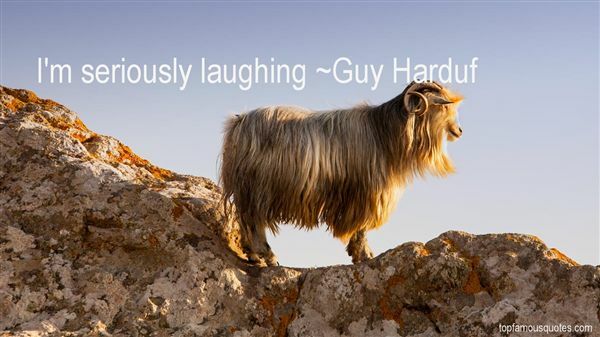 Browse top 3 most favorite famous quotes and sayings by Guy Harduf. I have my 1973 Citroen DS 23 Pallas. I drive it all the time. It's still the most beautiful shape in the world."